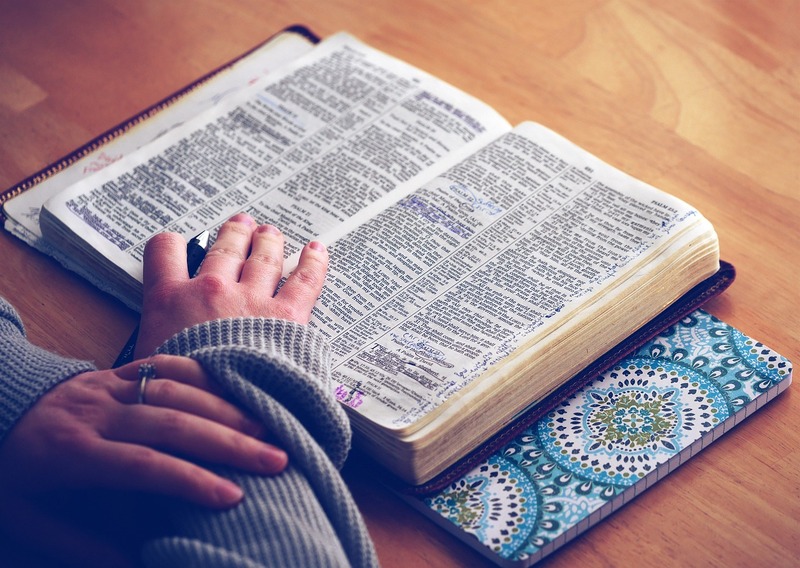 Can We Understand the Bible Alike? Faith Only or Obedient Faith? Are You Sure Your Sins Are Forgiven? Once Saved Always Saved? Is that what the Bible teaches? 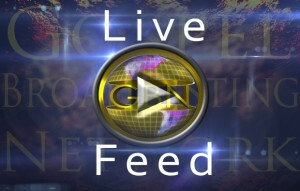 http://www.gbntv.org - The Truth and nothing but the Truth! The Truth that makes man free! Now the God of hope fill you with all joy and peace in believing, that ye may abound in hope, through the power of the Holy Ghost.